In order to activate NTC 3G in prepaid and postpaid sim, you need to subscribe NTC 3G first. 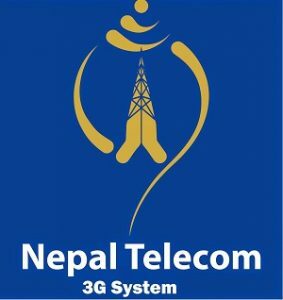 3G will be activated in your sim by 5 pm of next working day. 3G is already activated by default in case of new sim card. The process for subscribing 3G in 2G sim card is same. All you need to do is to go to message box, type 3G and send it to 1400. Step II: Type gprs if you do not know the model of your set. This is how you can activate 3G for NTC Android sets.